Regarding that Blue Bloods exposlosion and AYKB, here's my thread of Things I am Going To Start Doing To Make Films/TV Retroactively More Realistic. I like that after years of listening to Idle Thumbs, I finally decide to join the forums so I could tell you all that I HAVE SEEN THE TOMATO ROBOT IN PERSON. They built it for the Tokyo Marathon and my friend just so happened to be running it, so we saw it at the marathon expo. My friend actually got to put it on and everything, though he was told in understandably broken English that he should not, under any circumstances, actually eat the tomato being delivered to him via robot arm. There's actually two robots! One feeds full-size tomatoes and the other is a smaller robot that feeds you mini-tomatoes. Here is a hilarious Vine. That is all. THIS ONE WEIRD TRICK WILL MAKE GAME JOURNOS LOVE YOUR GAME! You know, why didn't he just have a save game at the Chariot level? Then he wouldn't have to do all that work. I suppose that scene wouldn't have been as intense that way. My friend actually got to put it on and everything, though he was told in understandably broken English that he should not, under any circumstances, actually eat the tomato being delivered to him via robot arm. This is just common sense, really. 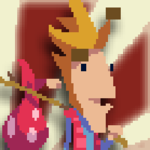 Wizard Dash Jam (Itch.io Remix) is amazing. I hope these little musical skits at the ends of episodes become more of a thing! They're always great. -Use sports analogies more, especially regarding the concept of "playmaking." 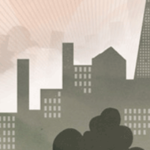 -When assigning blame, speak in terms of a nebulous "it" which is referred to as being "on" someone. --"This isn't on you; it's on me." --"If you do this, it'll be on you." I don't think I've ever encountered these phrases in real life, but they show up in TV and stuff constantly. The playmaking thing even happens in period pieces where sports don't really exist. The little song at the end gave me the giggles something fierce at work. I'm pretty sure I've used most of those phrases in real life. I guess I'm a stereotype. Important Yanis Varoufakis news: his wife might be the girl from Pulp's Common People. 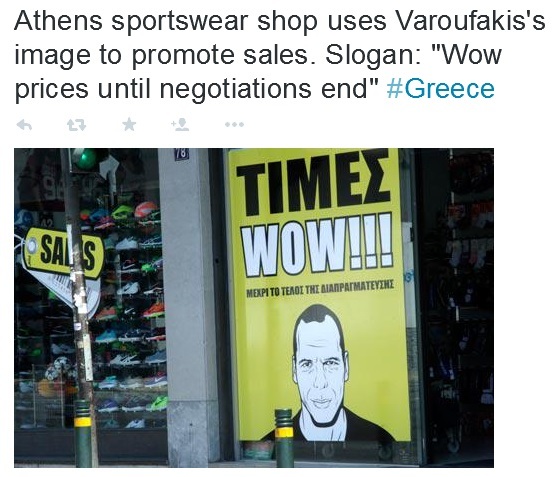 I saw Varoufakis in a storefront ad on Twitter this morning. I thought one of you retweeted it but it was actually financial reporter Matt Stoller. Wait, I don't know how big St. Martin's college is, but couldn't that song have been written about a multitude of people? '83 to '88 seems like a long time for Jarvis to have been there. Wikipedia says '88 to '91. But if I recall from a Pulp documentary he maybe enrolled a bit earlier than that and took a few classes but was too broke? It's been years. There's no reason for him ever to reveal who it is anyway. 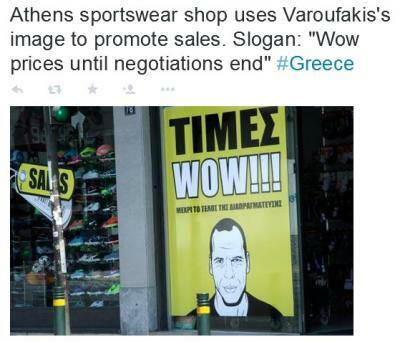 In an interview with BBC World News Mr Varoufakis said: "Well, I wouldn't have known her back then. "But I do know that she was the only Greek student of sculpture at St Martin's College at that time. And, from personal experience, she is a very fascinating person." Importantly, the song writer for Pulp isn't sure he didn't just make up the woman in the song. Where'd you read that? Jarvis is probably just joking around if so. I think the upshot of this is that Common People is a great song and we should all take a moment to listen to it. My brain inserts "crab people" into the lyrics of that song without me asking for that to happen. And then take another moment to listen to the William Shatner / Joe Jackson / Ben Folds cover. Excellent. Also it's too close to be a coincidence IMO. I will sing "For He's A Jolly Good Fellow" instead of "Happy Birthday To You".